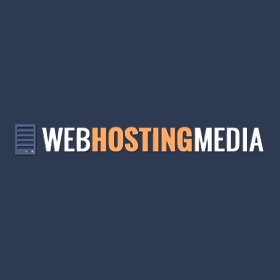 WebHostingMedia is a web hosting review and comparison website. Our experts test, review and rate various top hosting companies and related services. Our team also create useful tutorials and guides on how to create a website from scratch, how to optimize it for search engines, and how to choose the best hosting service for custom needs. We cover a wide range of topics from web hosting through internet marketing to website building and blogging.